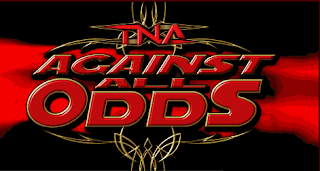 TNA present Against All Odds and we are not ordering it. Marcus feels that this should have been called Street Fights because every fight is a version of a street fight. Anyways we sat down and recorded this episode during the TNA preshow so sit back and enjoy.